Thanks for starting this thread. It could be fun and interesting. 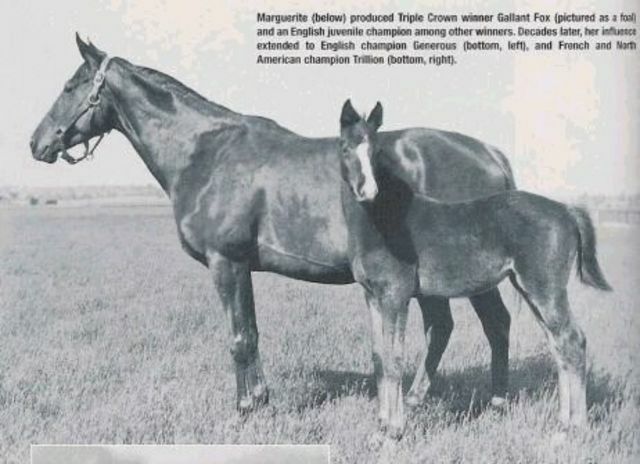 Also thanks for that photo of Honor Code as a foal. He sure was a pretty baby. Thanks for the pictures, Dan! You are welcome! 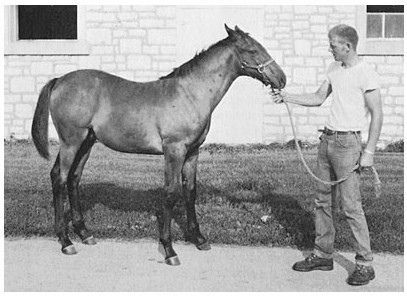 I have so many yearling and pictures I dont know who some of the horses are.. def. have to research what i have.. but i'll post all I have.. These pictures are wonderful. Thank you for posting them. 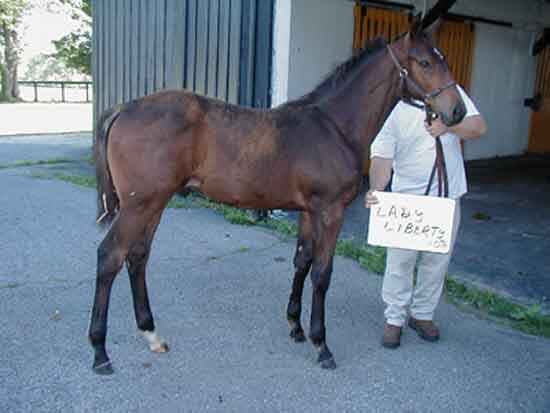 I love the photo of baby Black Caviar...she already had that sprinter badonkadonk on her, didn't she?